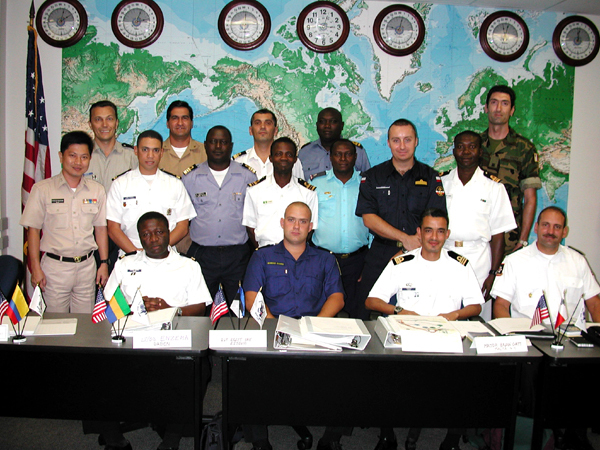 LTJG Everest Haxhiu (Albania Naval Forces), LTJG Todor Dimitrov Bogdanov and LTJG Dimitar Savov Zhelev (Bulgaria Navy), ASP Patrickson Albert (Dominica Police Force), 2LT Aivo Ammann (Estonia Border Guard), LT CDR Abdul Biu Adamu (Nigeria Navy), CAPT Taciano Alfredo Correia (Portugal Coast Guard), COL Bhasie Blamnek (South Africa Army), LT Mohamed Manita (Tunisia Navy) and LT Andriy Sydorenko (Ukraine Navy). 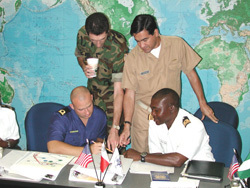 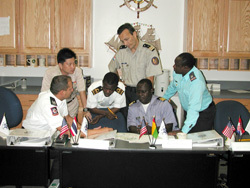 Colombian Navy (CDR Jairo Infante Marquez), Croatian Navy (CAPT Ivica Kodzoman), Dominican Republic Navy (LTJG Jose Agustin Jose Vasquez), Estonian Border Guard (2LT Eglit Uke), Gabon Navy (LT Honore Enzema-Nguema), Guinea-Bissau Navy (CDR Jose Zamora Induta), Kenyan Navy (CAPT Thomas M Onchiri), Armed Forces of Malta (MAJ Brian Gatt), Civil Protection Department of Malta (CDR John Gera), Nigerian Navy (I. Ebije-Odeh, Samuel A. Shiyanbade), Polish Navy (LTJG Artur Dzieciuch), Romanian Navy (LCDR Mostatea Marinica), Tanzania Navy (LCDR Joachim E. Karia), Royal Thai Navy (CDR Pisit Rangsipanuratn), and Tunisian Navy (LT Mehdi be Mokdad Sahraoui). 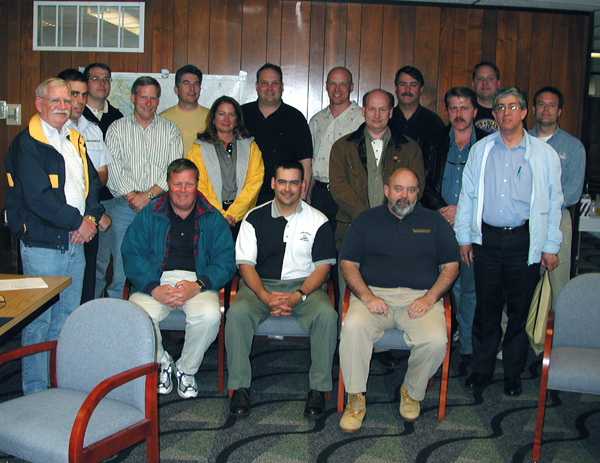 Thanks to: Stephen Boudreaux, Kevin Cornacchio, Kevin Crouse, Bani Ghosh, Neil Graham, Paul Helland, Denis Keenan, Stephanie Lyons, Frank MacKinnon, Kevin Minkoff, Paul Nevins, Charles Peterson, Art Powers, James Sanislow, Erin Weber, Anthony Wheelock. 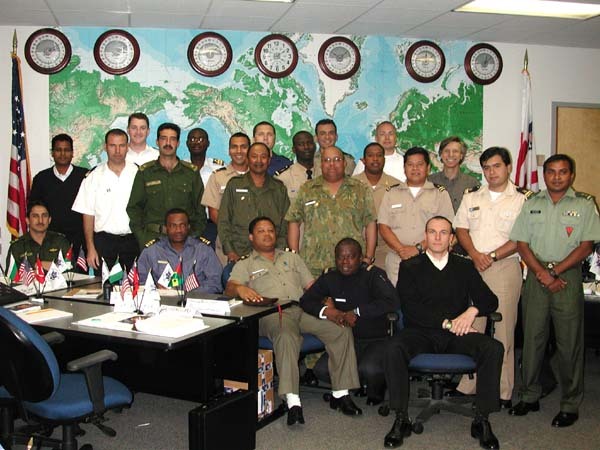 Countries Represented: Albania, Argentina, Benin, Bulgaria, Cape Verde, El Salvador, Estonia, Finland, Guinea, Ireland, Jordan, Maldives, Mauritius, Nigeria, Panama, St. Kitts and Nevis, Sao Tome and Principe, Senegal, Tunisia and Ukraine. 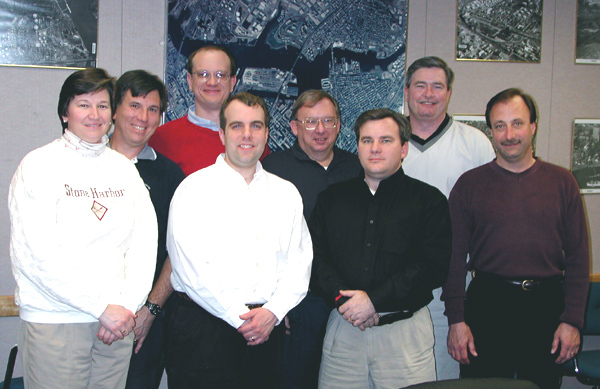 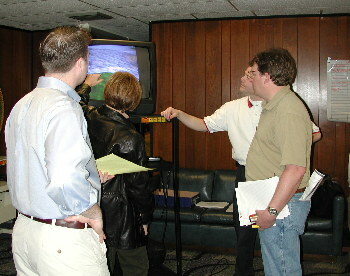 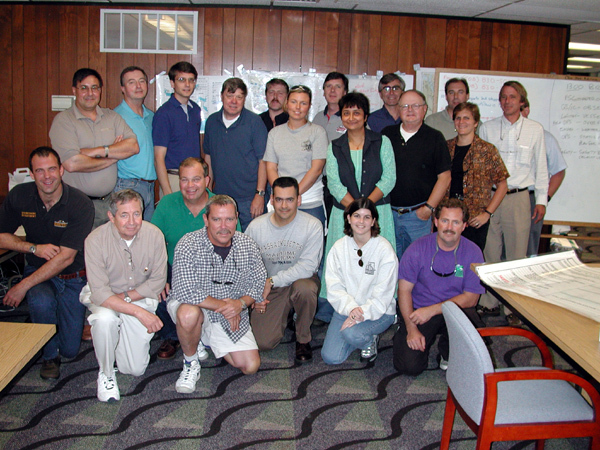 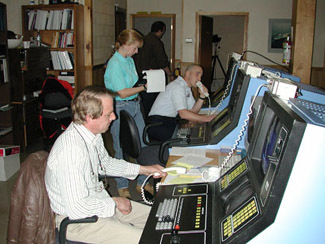 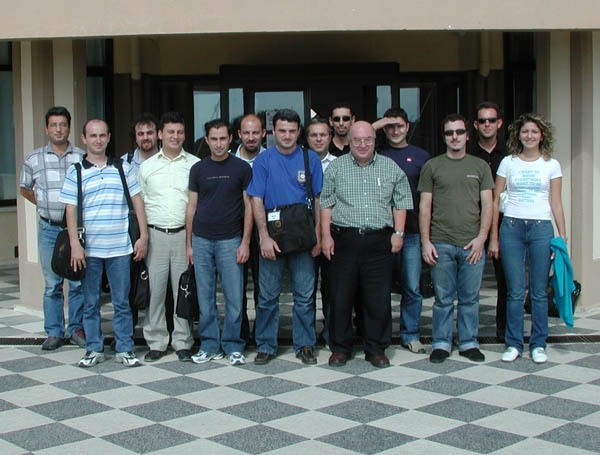 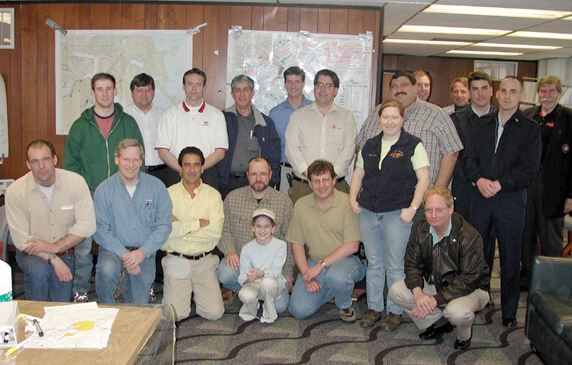 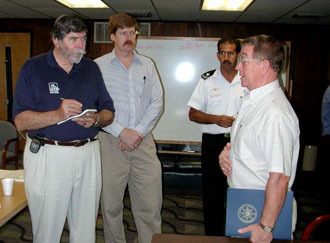 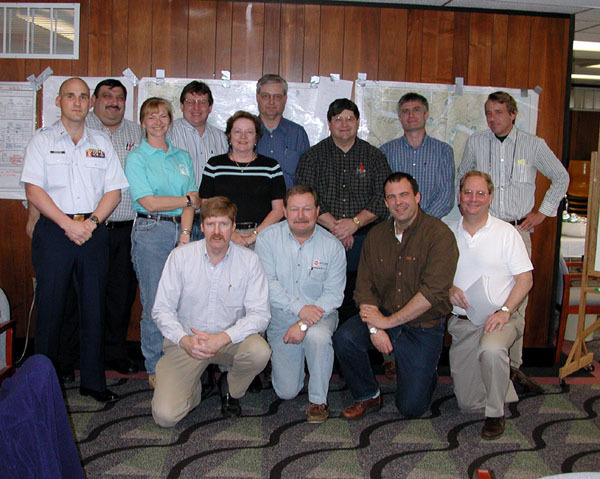 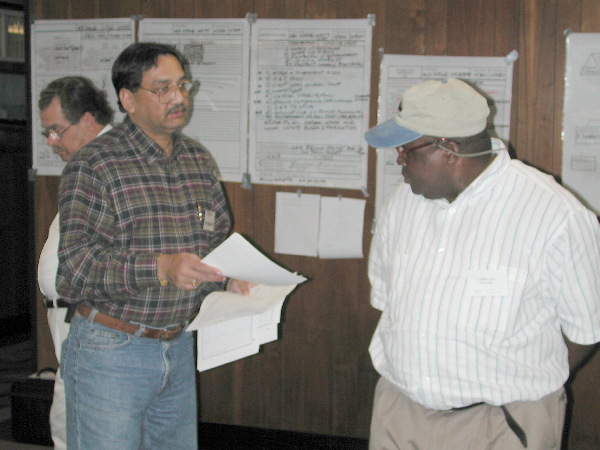 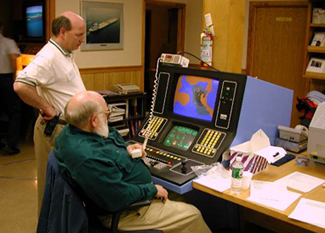 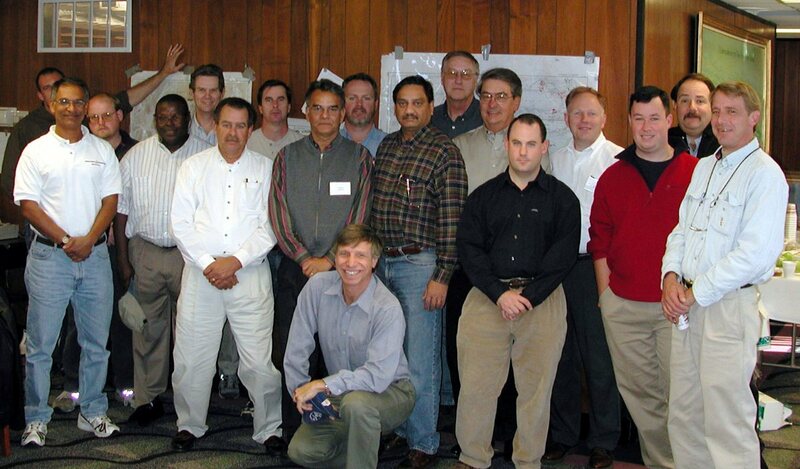 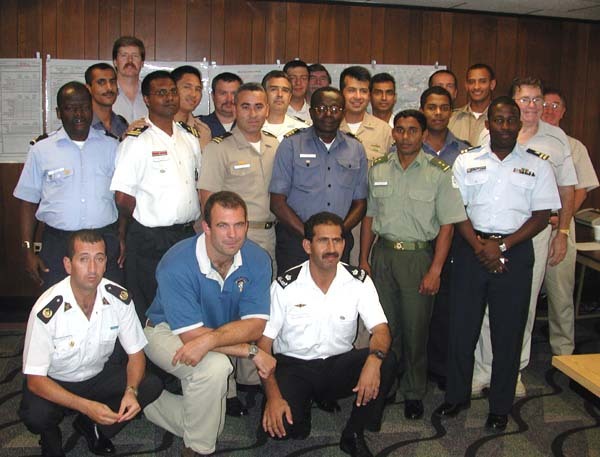 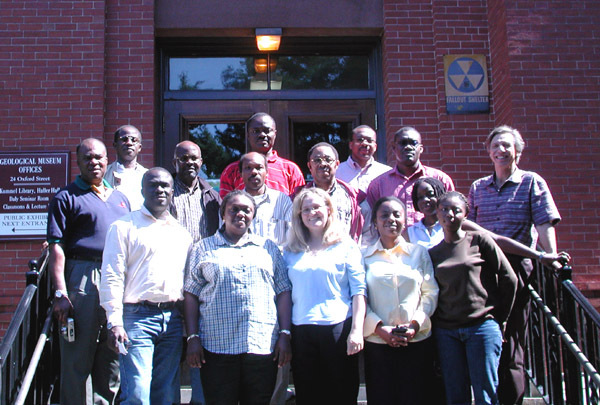 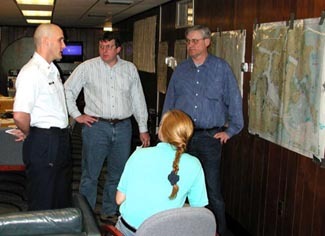 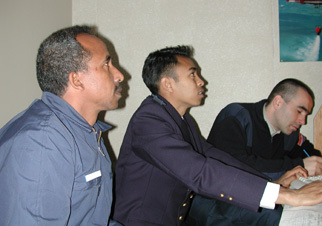 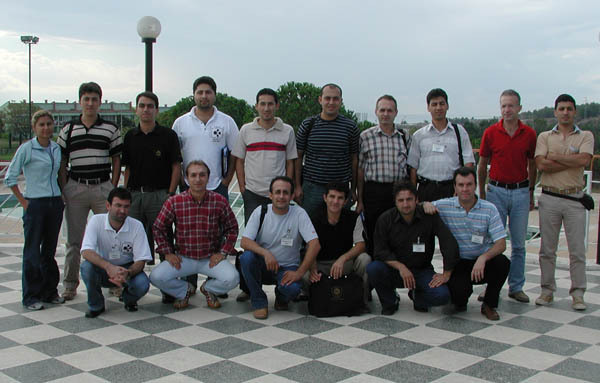 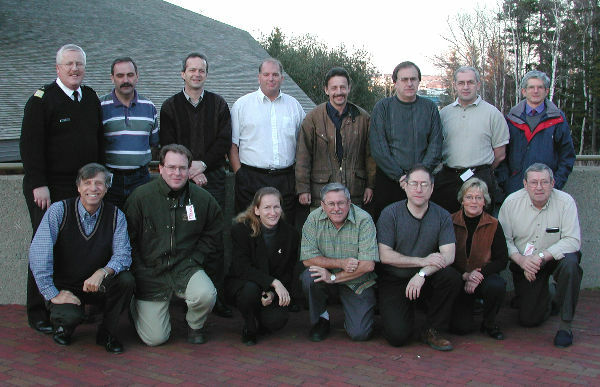 9 February 2002 - USCG International Maritime Officers Course (IMOC) at MMA. 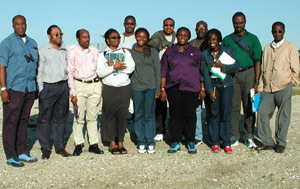 Benin, Bangladesh, Bulgaria, Cape Verde, Croatia, Dominican Republic, Eritrea, Georgia, Guinea, Lebanon, Latvia, Lithuania, Madagascar, Pakistan, Panama, Portugal, Sao Tome and Principe, Tanzania, Trinidad and Tobago, and Yemen. 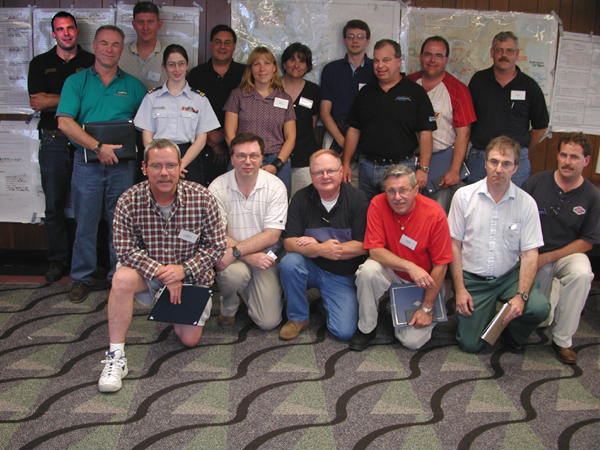 Qualified Individual / Spill Response Management at MMA. 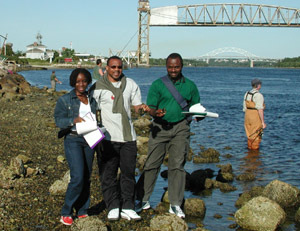 GIS / Environmental Sensitivity Mapping applied to Nigeria at Harvard University with site visit to MMA. 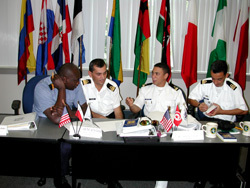 USCG International Maritime Officers Course (IMOC) at MMA.